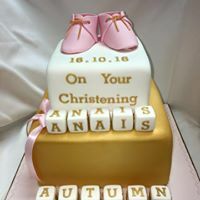 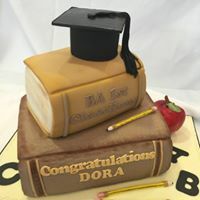 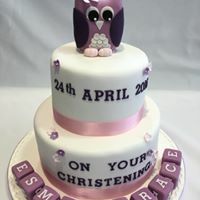 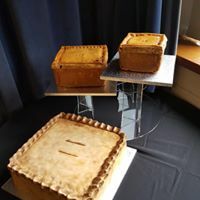 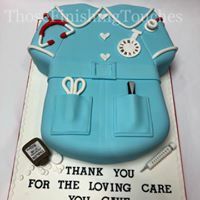 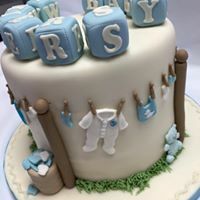 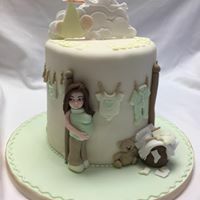 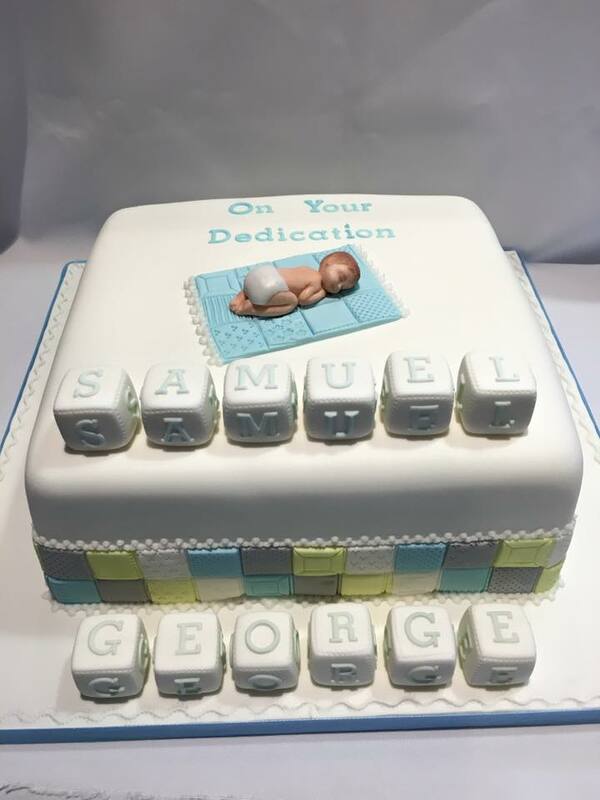 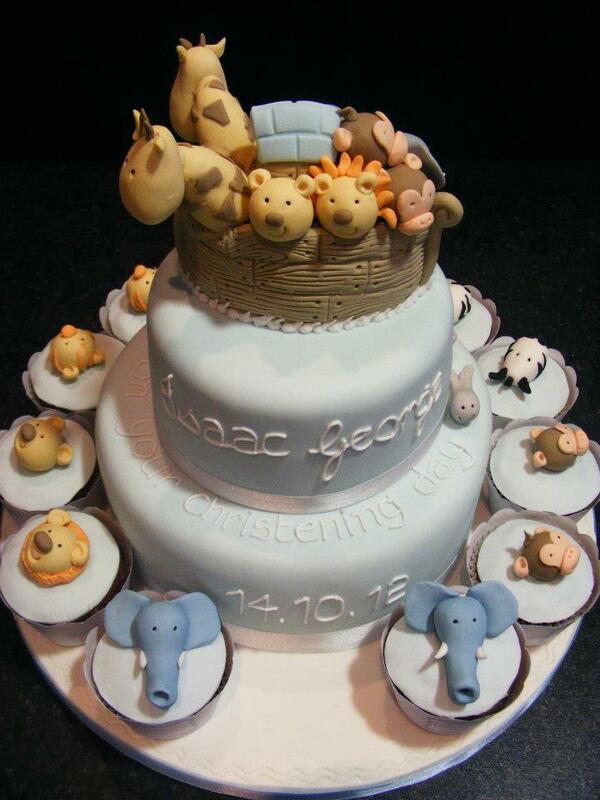 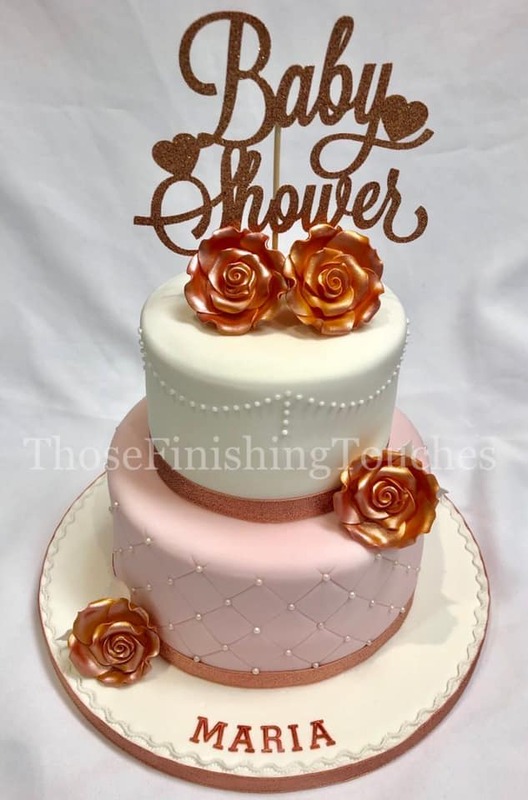 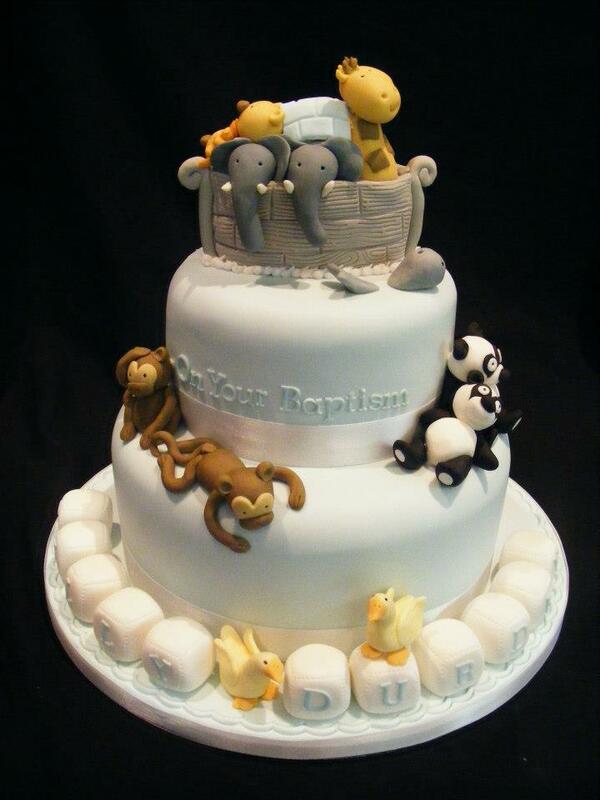 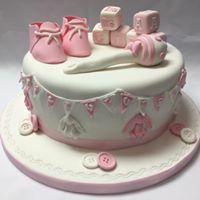 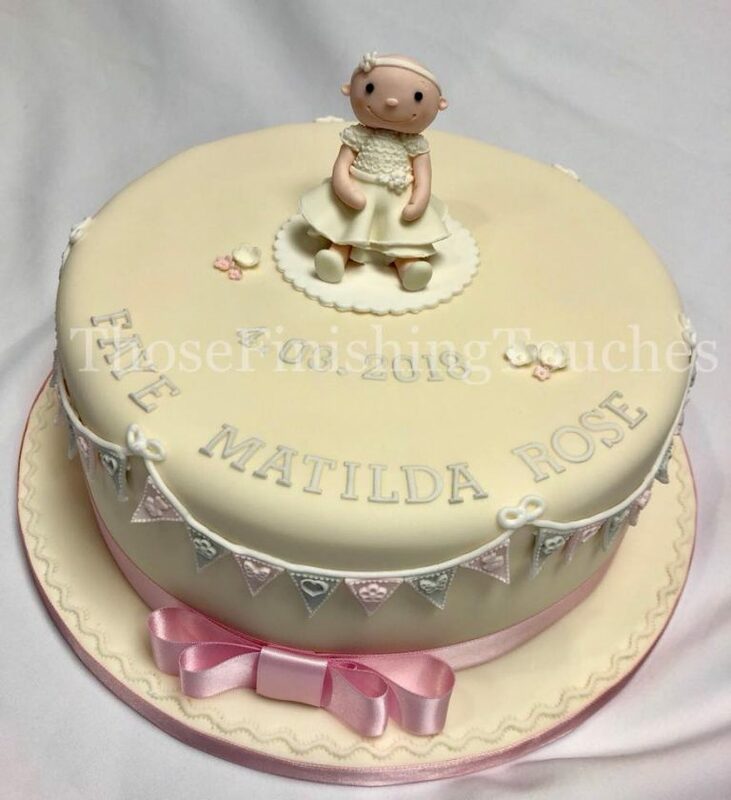 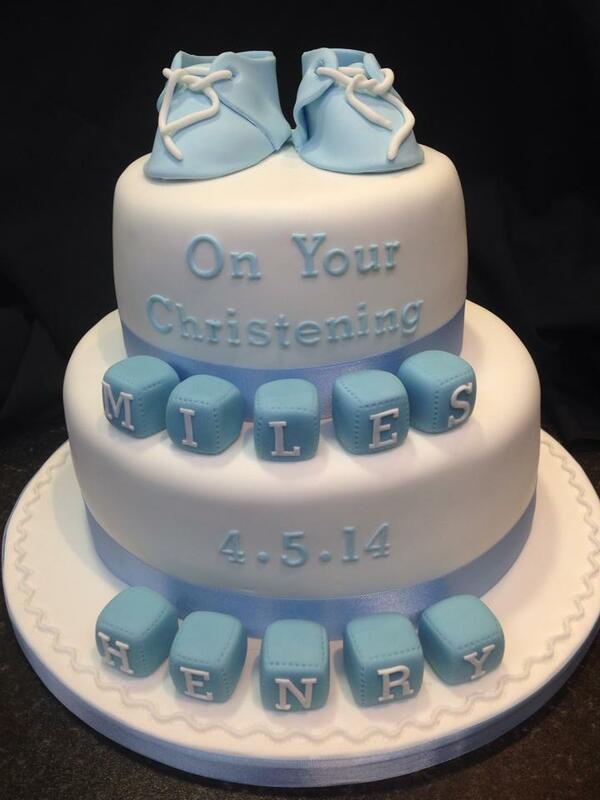 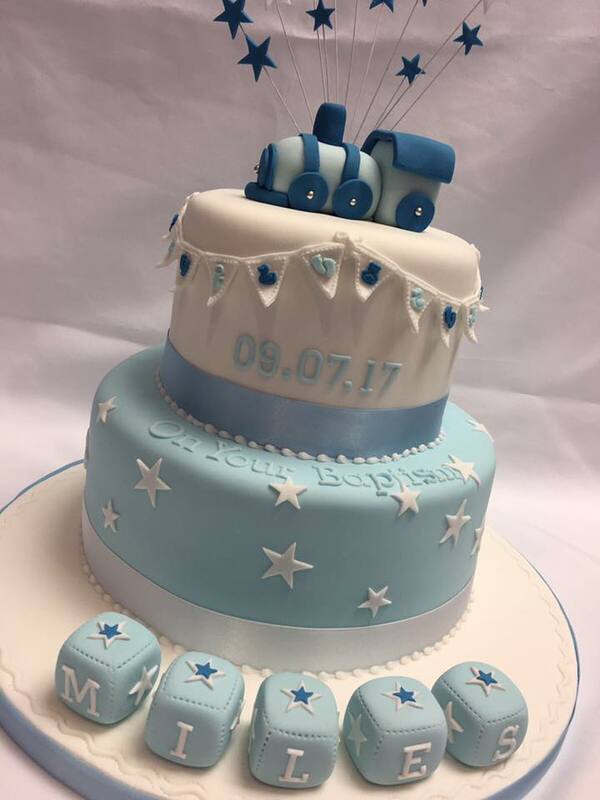 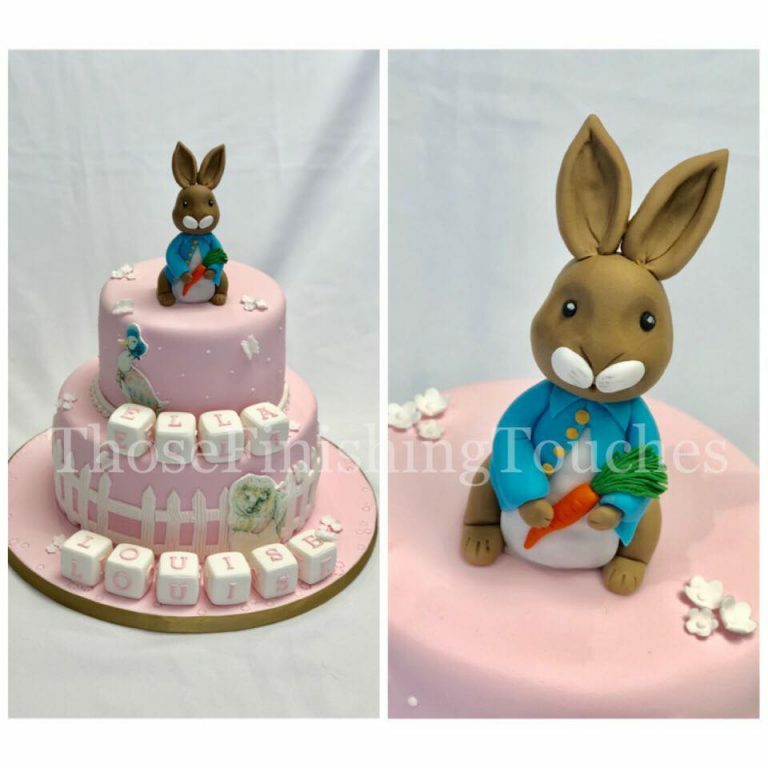 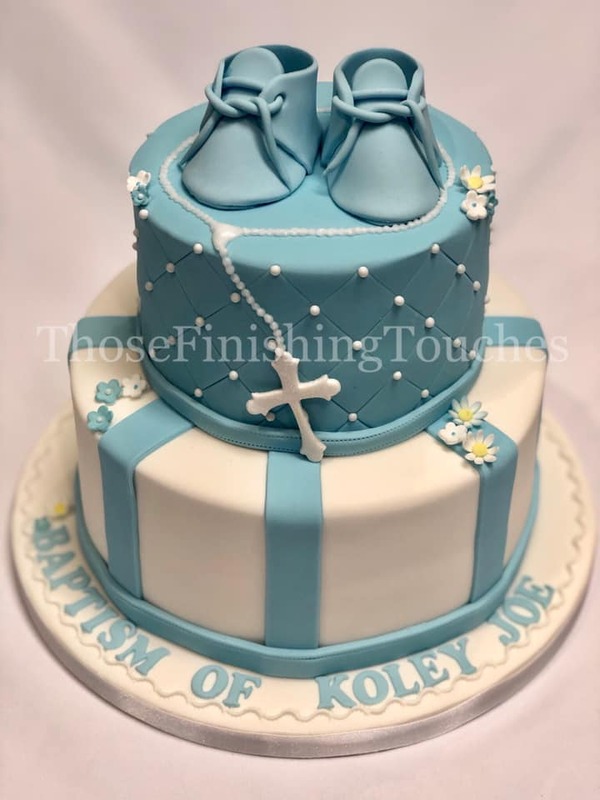 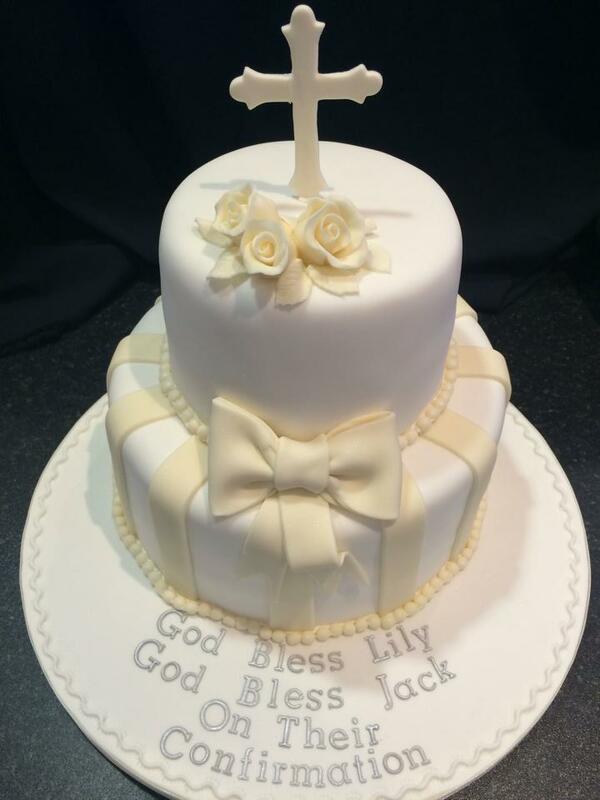 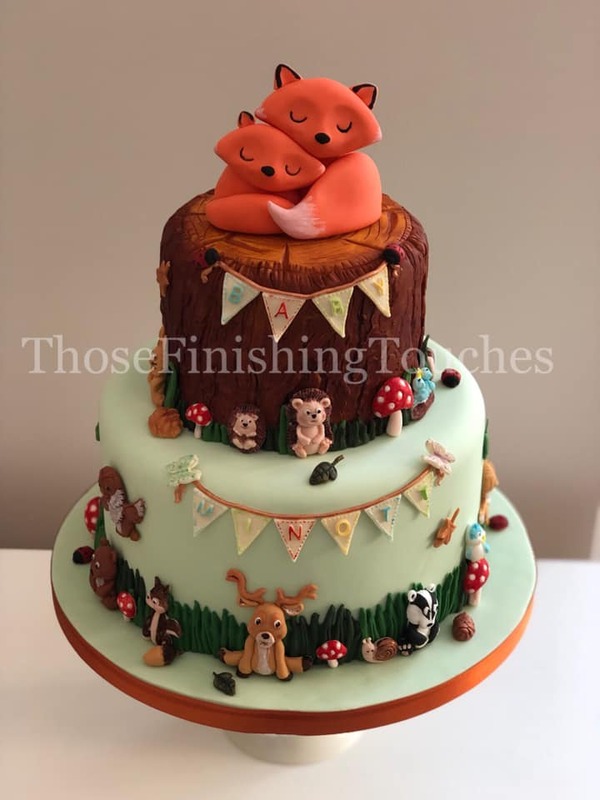 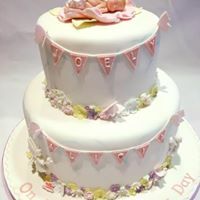 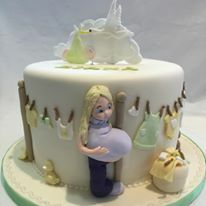 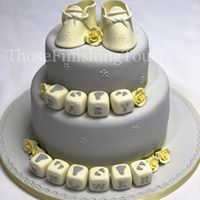 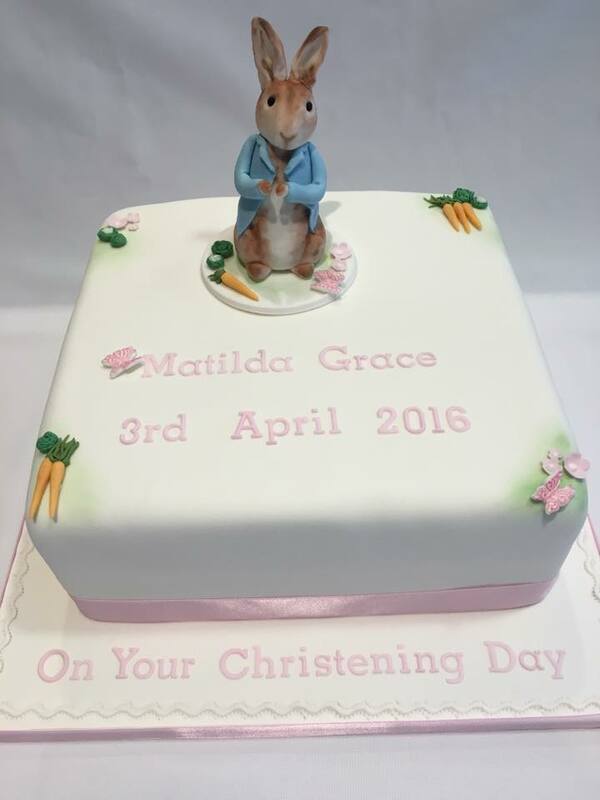 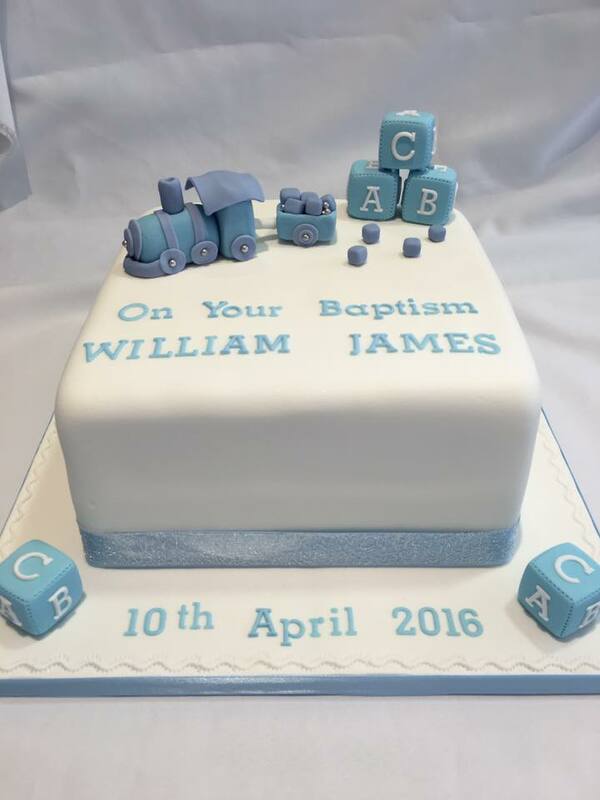 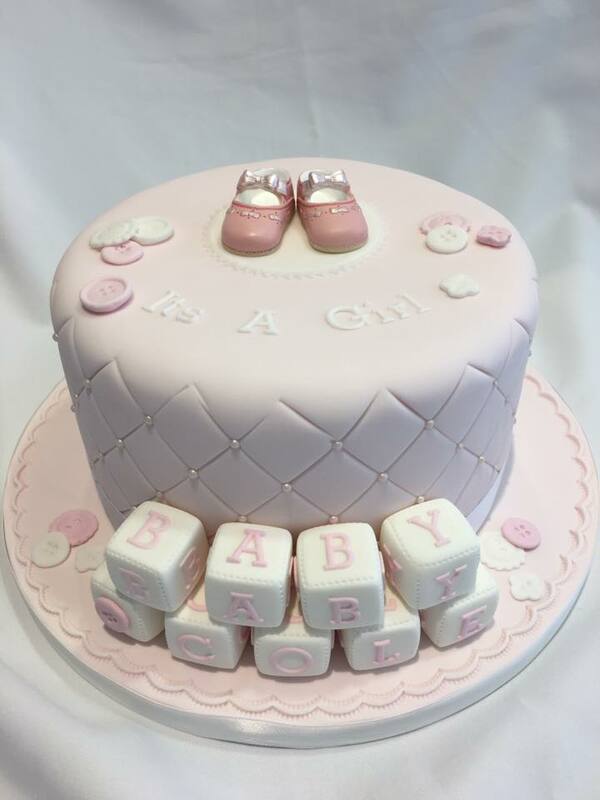 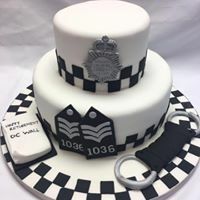 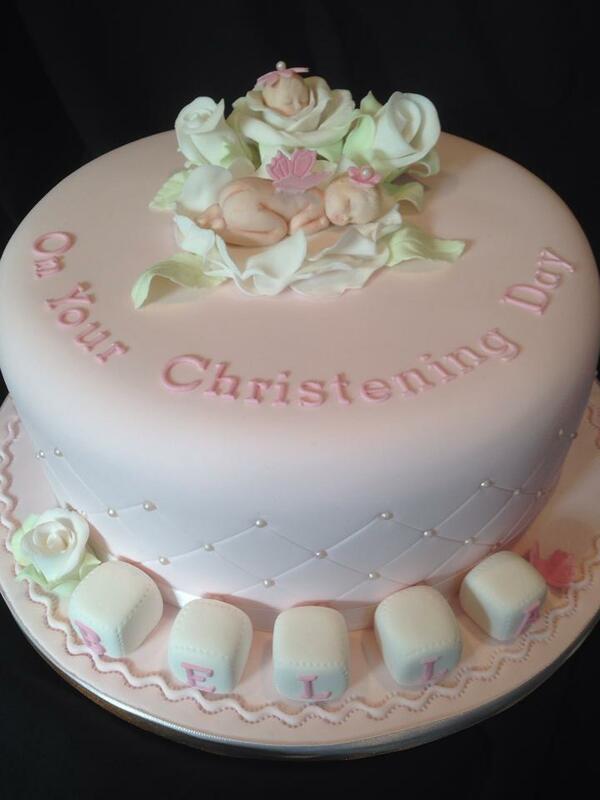 Whether you require a graduation, engagement, christening, congratulatory or more, you can be sure we can create a design a type of celebration cake to your requirements. 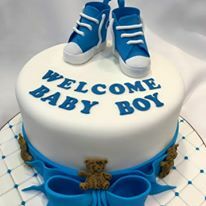 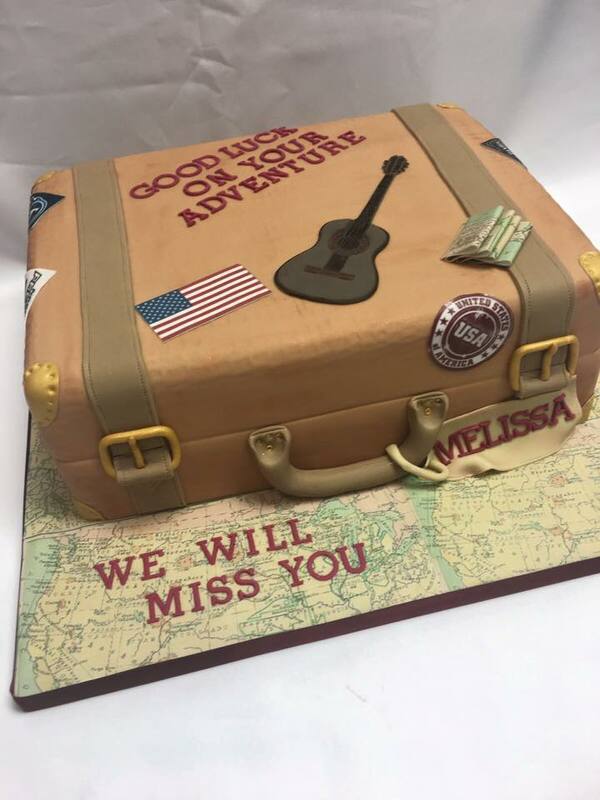 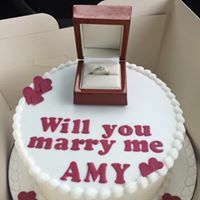 Give us a call, or visit the shop, and tell us what the celebration cake is for and we can help create a design for your needs. 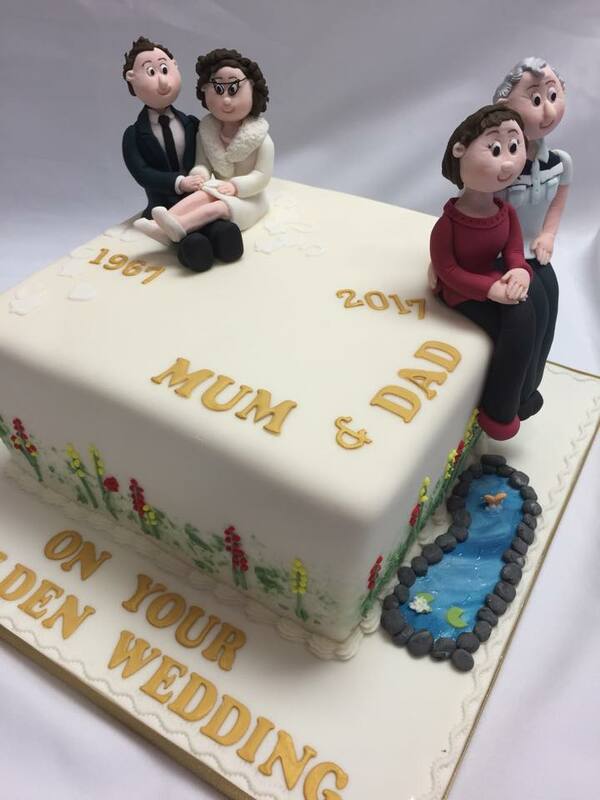 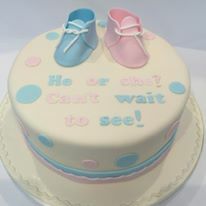 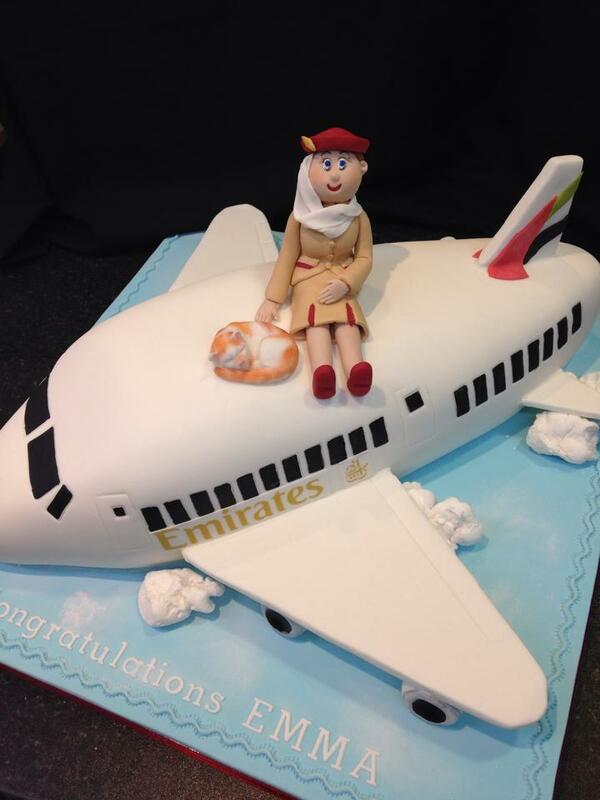 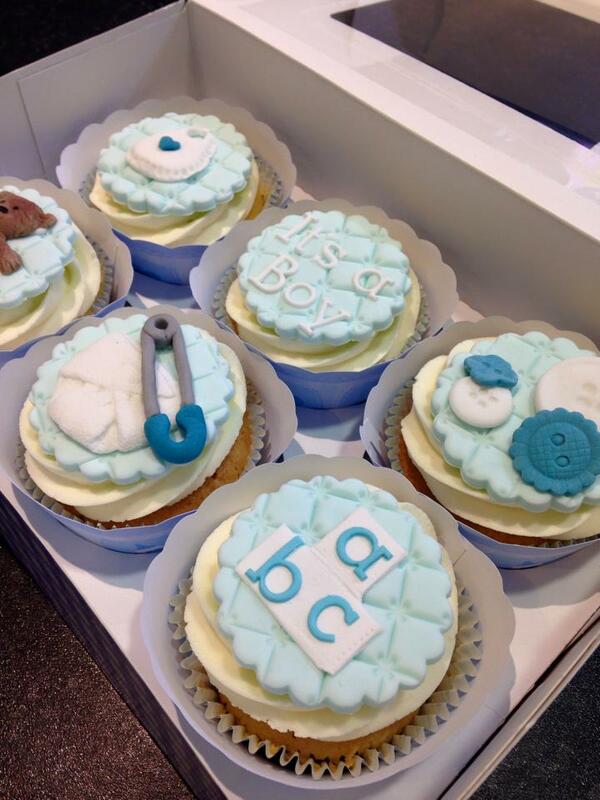 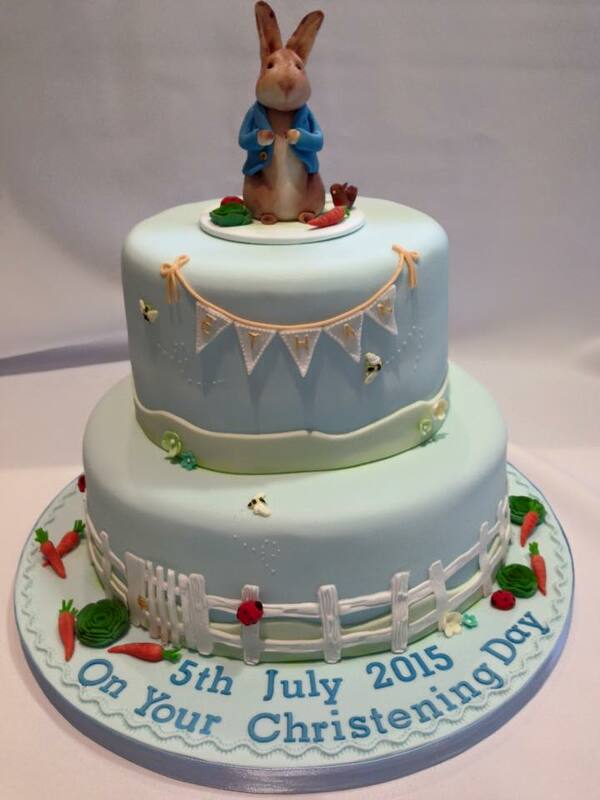 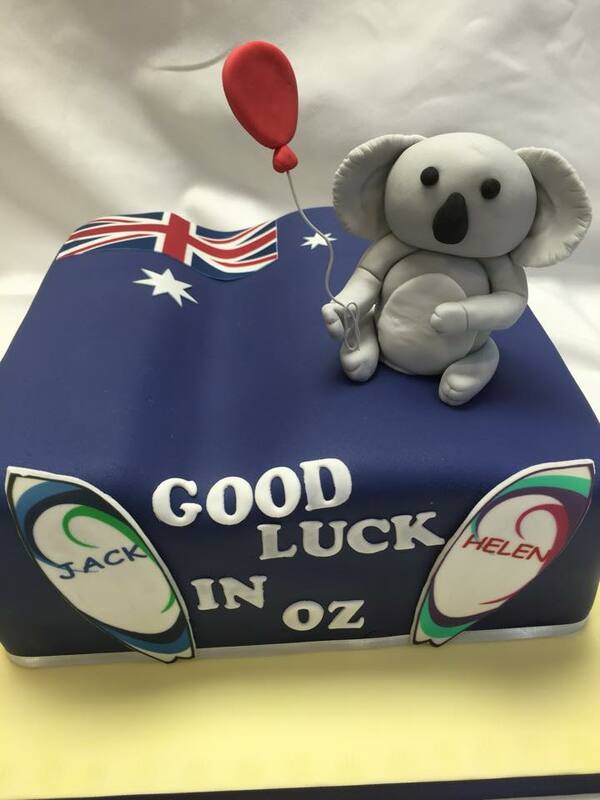 Have a look below at some of the celebration cakes we have create for our clients. 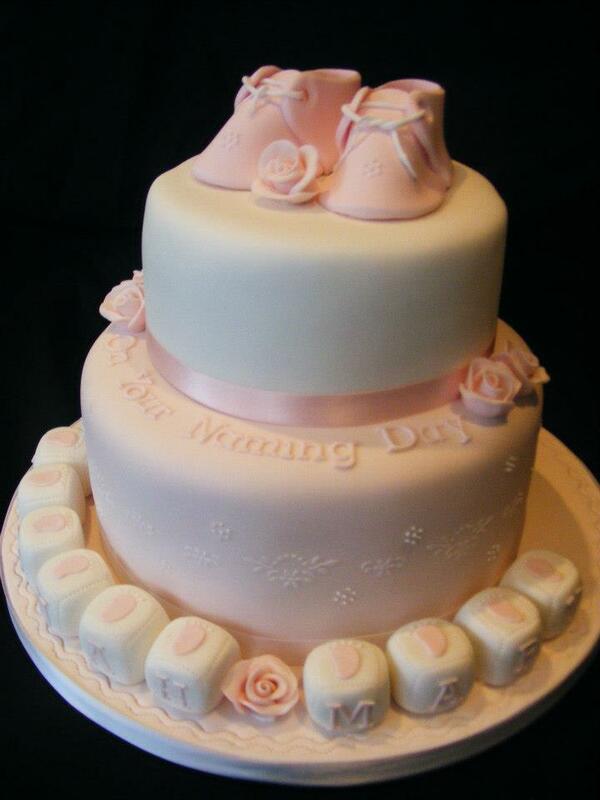 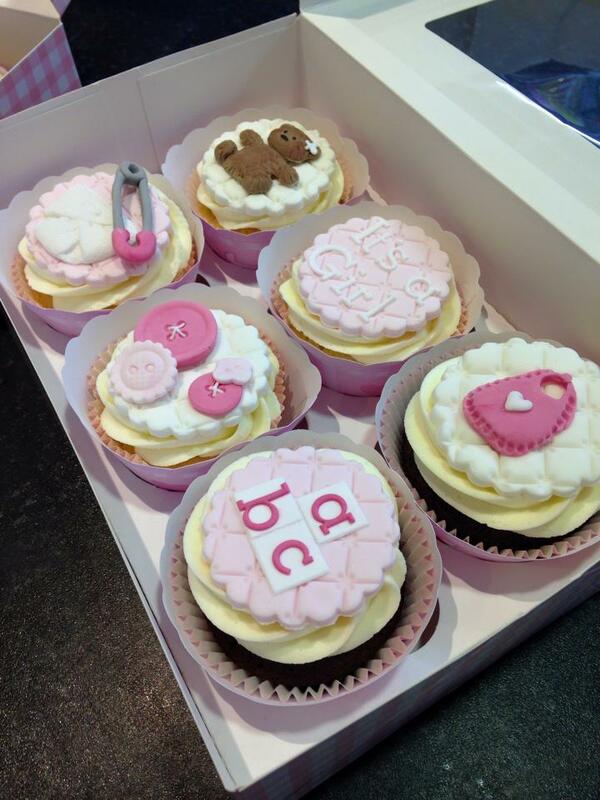 We also specialise in creating Wedding Cakes and Birthday Cakes.